How to Find the IP Addresses for Yahoo! Like many popular websites, Yahoo! uses multiple servers to handle incoming requests to its website at www.yahoo.com. The IP addresses that let you reach the website may depend on your physical location. If you are having trouble reaching Yahoo! 's website through your web browser, you might want to know the IP address of the website to try gaining access that way. Your lack of access might be due to a problem with your web browser or antivirus program that's blocking you from accessing Yahoo!, the DNS cache might be corrupted and is stopping you from loading the site through its URL, or the website might actually be down. In order to find out what's going on, you first need to know how to access Yahoo! through its IP address... if you can. The ping command can also be used in reverse in order to find the IP address of a website. All IP addresses in the range 66.196.64.0 to 66.196.127.255 belong to Yahoo! and some of these are used by Yahoo's web robots (e.g. crawlers or spiders). Yahoo! addresses that start with 216.109.117. * also tend to be used by these robots. There might be a number of reasons you can't reach a particular website but the most common is that the website is either down (in which case you can't do anything about it) or the DNS cache is corrupted. If you cannot reach Yahoo! via www.yahoo.com, your internet provider may be blocking access to the site or the DNS server your computer is using might be corrupted to the point that it can't resolve the IP address from the hostname. Using an IP-based URL might bypass such restrictions. For example, accessing Yahoo! through http://206.190.36.45. However, such a workaround may violate your host network's acceptable use policy (AUP). Check your AUP and/or contact your local network administrator to make sure that visiting Yahoo! is allowed. See how to flush your DNS cache if you suspect that the website does work but it's just not loading on your computer. You can confirm this if your phone or another computer can reach Yahoo! but your computer can not. Also, if you can get to Yahoo! 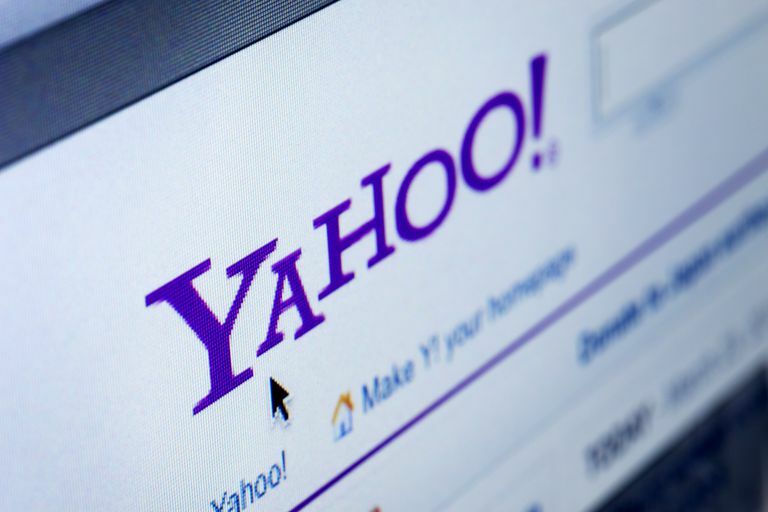 through the IP address but not yahoo.com, then flushing the DNS or restarting your computer or router should fix it. Sometimes, web browser add-ons or extensions can disrupt a connection to a website. Try using a different browser like Firefox, Chrome, Opera, or Internet Explorer. If the problem persists between all of those browsers and flushing the DNS didn't work, you might have to disable your antivirus program. Since some always-on AV programs are monitoring all network traffic, they can cause the website to take too long to load, in which case it might time out make you think the website is down. If Yahoo! doesn't load on any computer or phone, especially when they are using different networks, it's more than likely an ISP or Yahoo! problem that you can't resolve.